One of the most polarising of vehicle designs, Naoki Sakai’s S-Cargo – a product of Nissan’s special-project Pike Factory – remains a remarkably brave feat for the Japanese manufacturer. 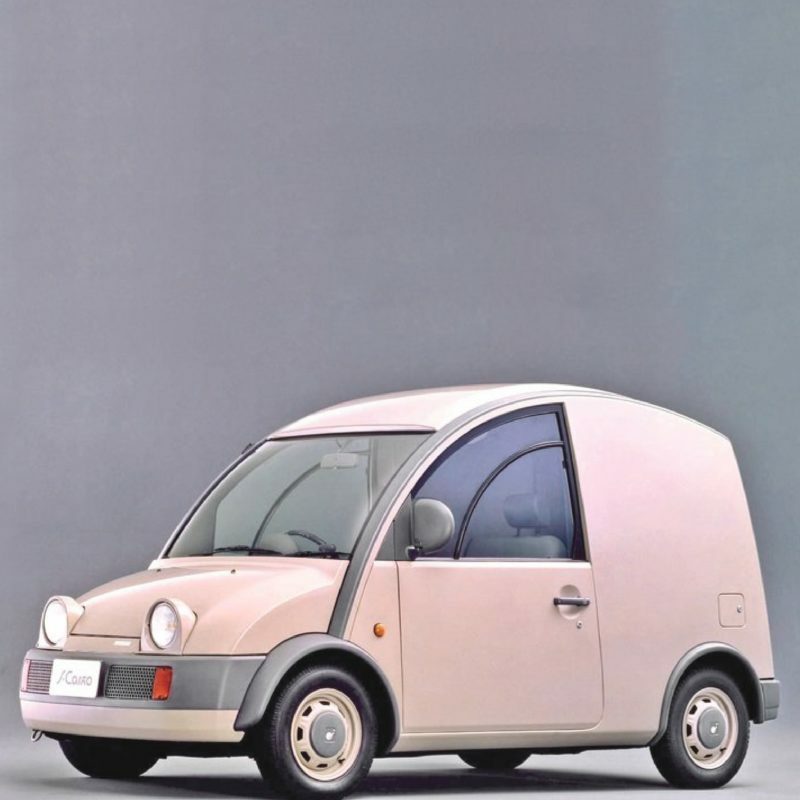 One of three limited-run models to come out of Pike, the S-Cargo was its standalone utility vehicle, with a short wheelbase and tall rear section for goods transportation lending a snail-type (its very name a play on ‘escargot’) silhouette to the small Japanese Kei car. Approximately 8000 produced in a two-year run.